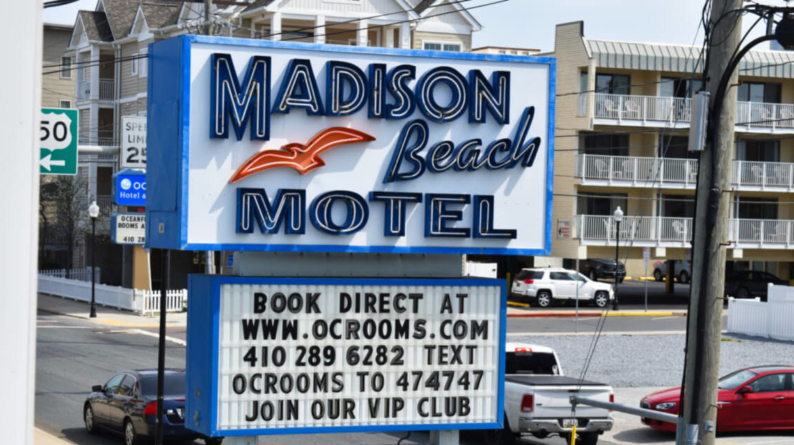 The sign also depicts a wooden post with markers that point to the beach, the Boardwalk, the rides, surfing, sun and the Madison Beach Motel, because the Madison is just a stone’s throw away from pretty much anything you could want to do in Ocean City. 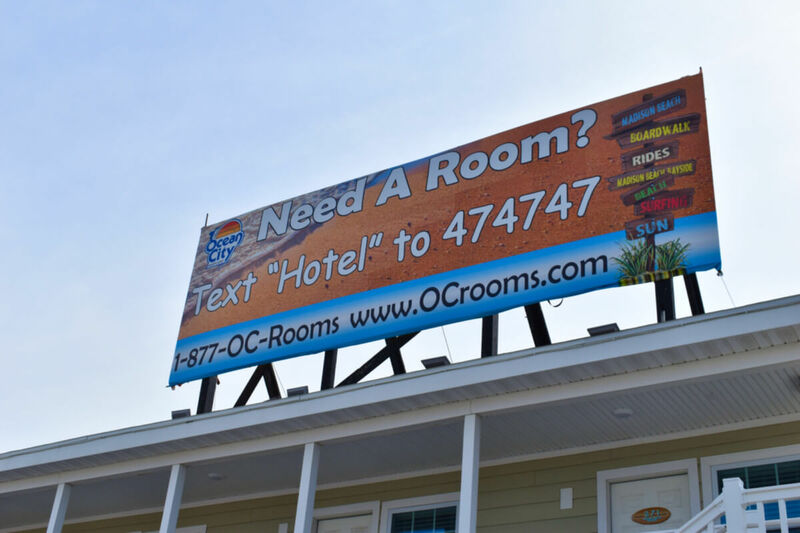 OC Rooms owns the Madison Beach Motel, and each of their properties is in its own prime location, depending on what you want to do in Ocean City. The Madison, the Madison Beach Bayside and the South Beach Apartments are all around 1st Street bayside, in the center of all the action downtown; the Buckingham Hotel, a charming, colonial-style property with rooms and apartments, resides a little further up downtown on 14th Street; while the Surf Inn Suites is in midtown on 71st Street, a bright orange-and-blue building that was just remodeled, repainted and renamed in 2017. 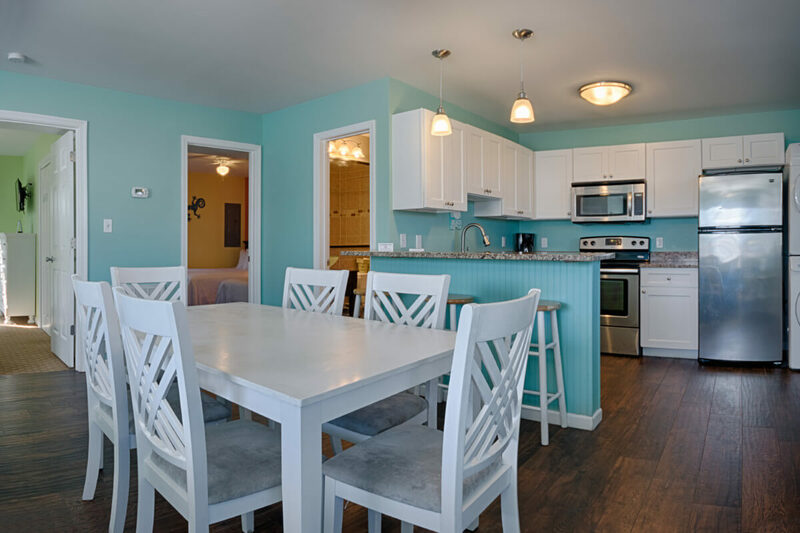 OC Rooms are a solid choice for anyone, no matter where they want to be in Ocean City, but they’re also a popular lodging option for Senior Weekers. Senior Week, for the uninitiated, is the catch-all for the several weeks in late May-mid-June when graduating high school seniors celebrate their newfound freedom for a week in Ocean City. The 2nd floor deck at the Madison Beach Motel looks out onto Coastal Highway and the beach just beyond. The actual dates of Senior Week vary, depending on when schools are letting out each summer. Private schools typically let out around late May, while public schools tend toward mid-June. This year, according to OC Rooms manager James Isaminger, June 8-15 seem to be the most popular dates for Senior Week bookings. OC Rooms properties, unlike many hotels and rentals in the region, do rent to Senior Weekers. Isaminger said that last year was pretty tame, with only a few evictions, but their policy is firm: Don’t break anything, don’t be extraordinarily loud, and if there’s more than one complaint or visit from the property’s security guard, you’re out. Senior Week in Ocean City sometimes gets a bad reputation, but it’s typically just a few outlying groups of kids gone wild who give the rest of the graduating seniors a bad name. You can get a room for Senior Week, or you can get an entire apartment at the South Beach. 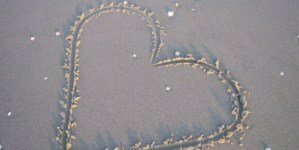 The rules are strict but sensible, and as long as seniors follow the rules, renting is easy. 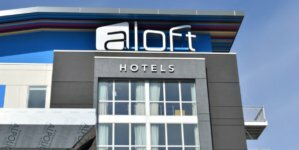 A security deposit is made, and payment plans are set up so the room or apartment is already paid in full three weeks prior to the group’s arrival. Once they arrive, they sign an agreement and are all set to enjoy the good, post-grad life on the beach. 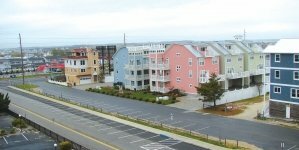 And the post-grad life on the beach is good, especially when you’re staying at a property in the heart of downtown Ocean City just minutes away from the beach, the Boardwalk and the rides. 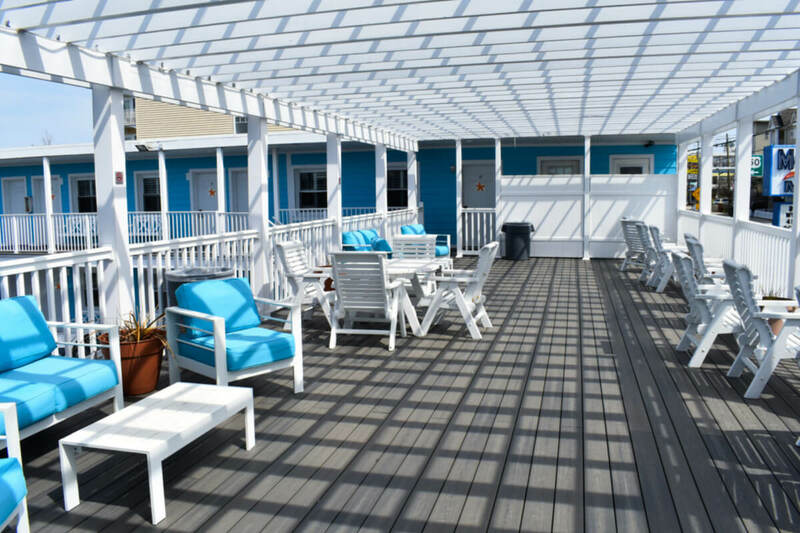 While the Madison is a dream come true for senior weekers, the motel — and the Buckingham and the Surf Inn — are also a safe bet for families who want dependable accommodations, prime locations and decent rates. 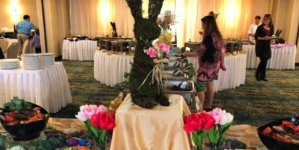 OC Rooms post new offers on their website each month, but they also have a Guest Appreciation special following every summer, so someone who stays with them between June and August can get a room for as low as $29 a night in the fall. For someone who is staying with them during the height of the summer, Isaminger recommends booking in advance — especially at the Madison. 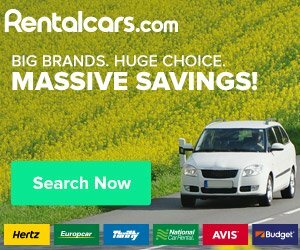 Ocean City Senior Week 2019 Senior Week Navigation Are you finished with high school and ready to kick off an amazing summer before heading to college in the fall? 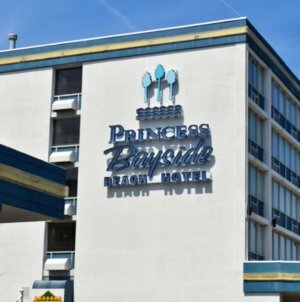 If you answered ‘yes’ to the previous question, Senior week in Ocean City, Maryland is the answer you have been looking for.